Terume Hot Spring Resort provides three onsens: One outdoor public mineral pool, and two indoor family mineral pools. Our mineral water comes from a source located 160m underground. Alkaline substances and various minerals are also drawn up from this source. Research has shown that such substances and minerals are beneficial to health-especially effective for temporary relief of arthritis, dermatitis and musculoskeletal pain. The mineral water used in our onsens are never recycled, so that a high level of hygiene is maintained within our facilities. Terume Hot spring resort is famous for its genuine free flowing rotemburo (outdoor onsen) identical to the traditional onsens in Japan. Because of this, we have also adapted the traditional rules of onsen usage in Japan, guests are not allowed to wear swimsuits while using this facility. Full information on onsen usage and etiquettes will be provided on your arrival, and a copy will be available in each room. 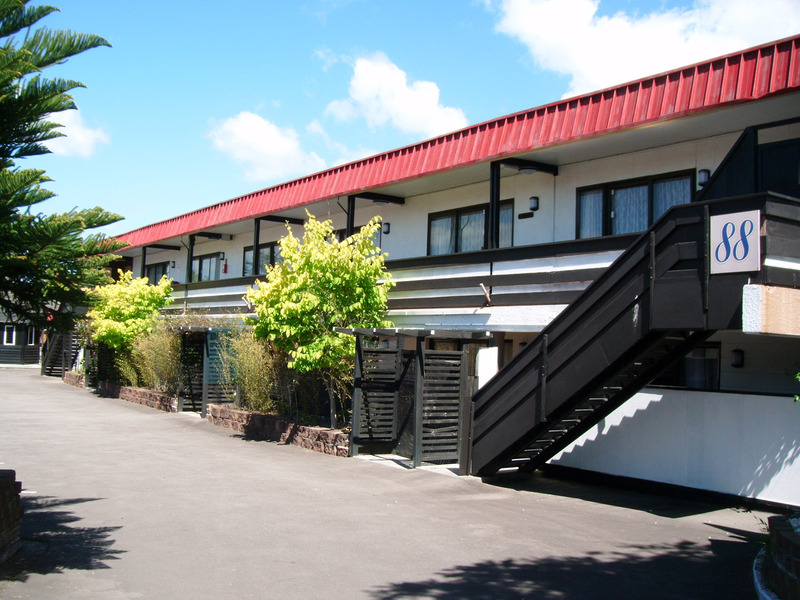 Terume Hot Spring Resort follows the guidelines set by Rotorua District Council for safe and enjoyable use of our facility. Onsen (温泉) is a term for HOT SPRINGS in the Japanese language. Getting naked, hot and wet with a bunch of total strangers is the most typical Japanese thing to do. Traditionally, Onsen were used for public bathing. 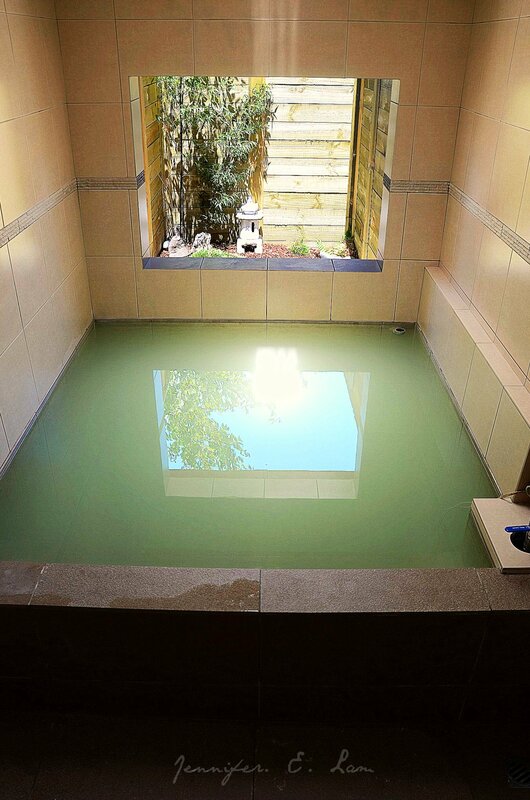 Apart from the comfort, relaxation and promotion in one’s well-being that an Onsen brings, they are also believed to benefit and enhance the body’s healing process because of the minerals that the water contains. Regardless of which Onsen you go to in Japan, there are basic rules on what to do and how to behave. 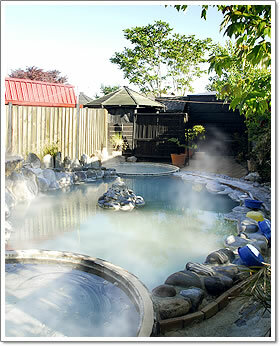 The same rules also apply when using the Onsen in Terume Hot Spring Resort, Rotorua. Soak for a short while being careful not to get too hot. After your last dip in the Onsen, DO NOT rinse, just wipe your body dry with your bath towel. Do not enter the Onsen in a bathing suit, unless specified by Terume Resort Management. ABSOLUTELY NEVER use soap or shampoo in the Onsen. Washing is done outside at the showers. Wash with soap or at least rinse well before entering the Onsen for the first time. Avoid making loud noises or rowdy behaviour in the Onsen. Onsen are places for quiet relaxation or conversation. Avoid staring at other people. Respect others privacy and modesty. Do not wash clothes in the Onsen. In order to benefit from the minerals in the water and let your body absorb such minerals, it is recommended to just wipe your body dry without taking any shower. * Please no swim wear in the pool. *All hot mineral baths are reserved for motel guests staying overnight.